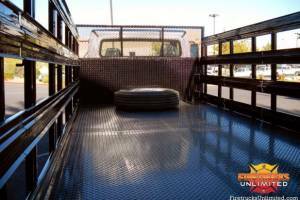 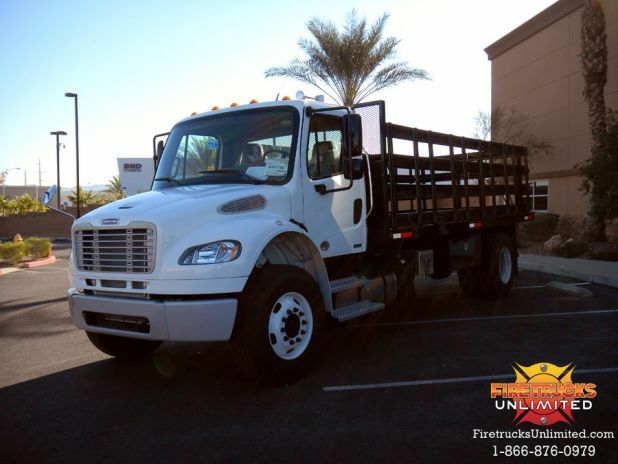 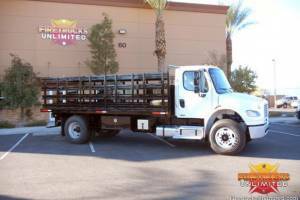 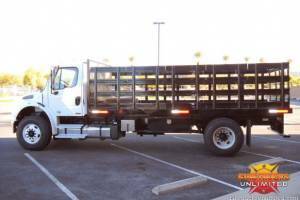 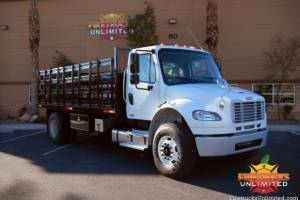 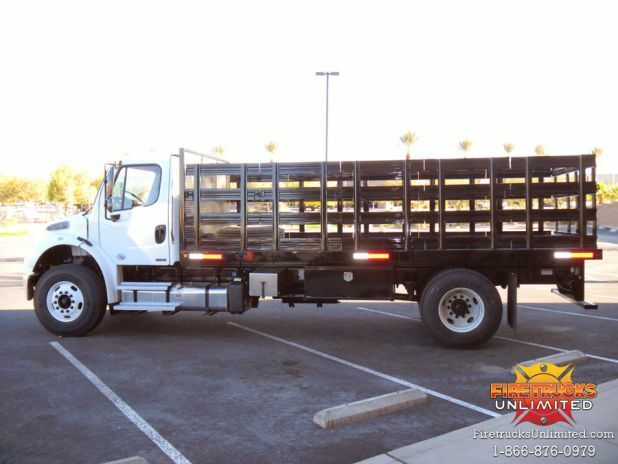 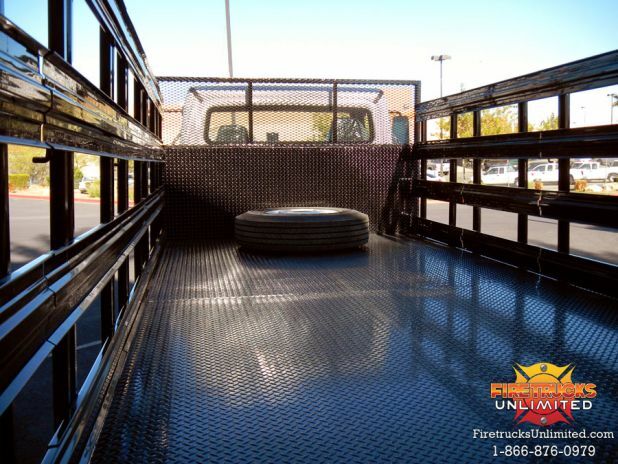 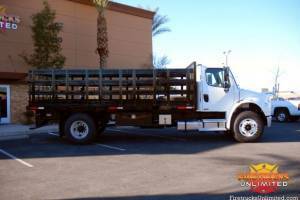 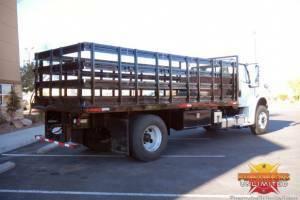 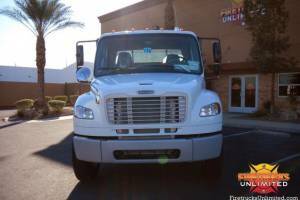 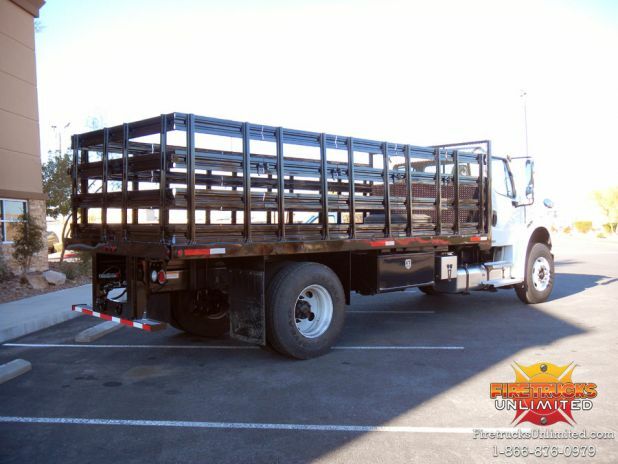 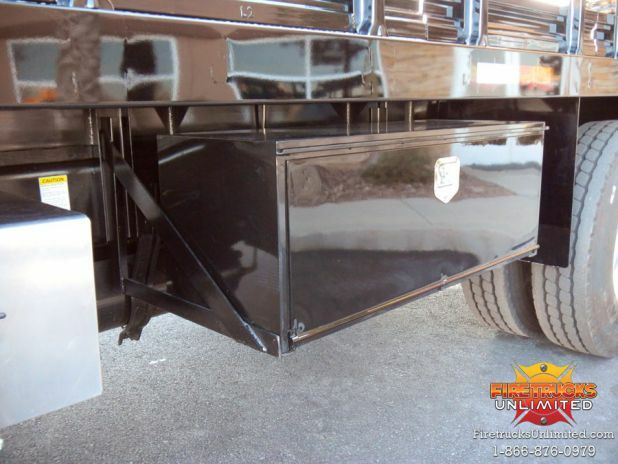 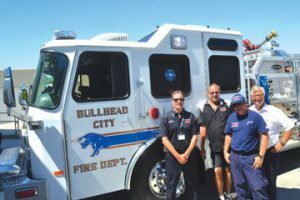 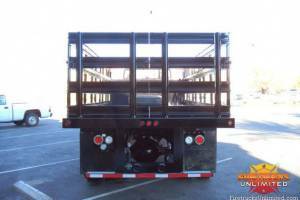 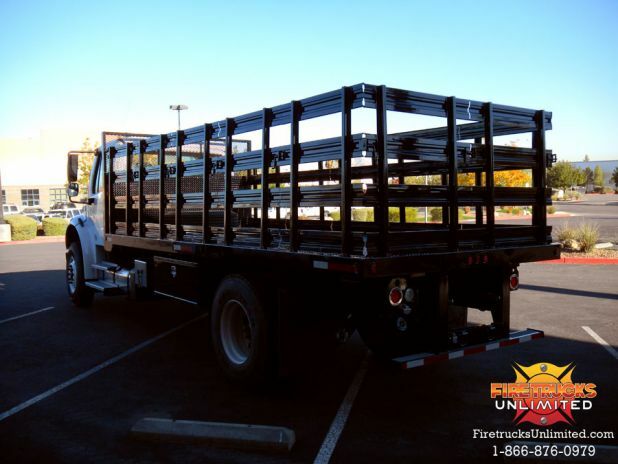 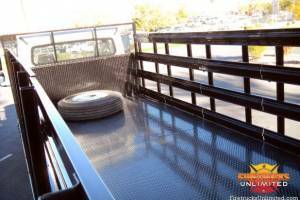 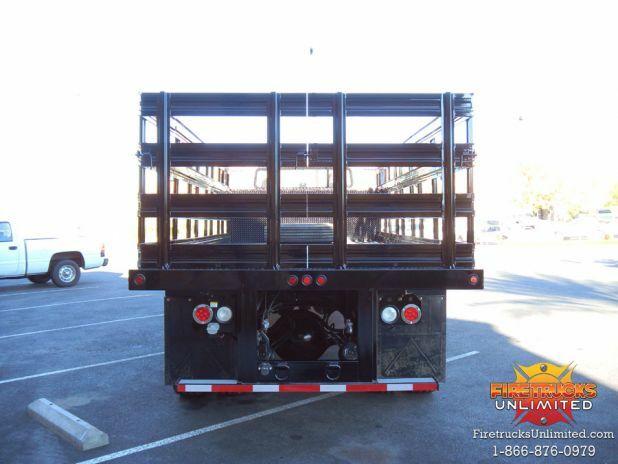 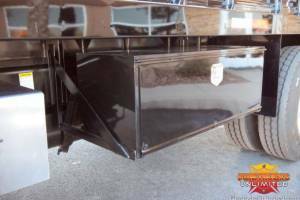 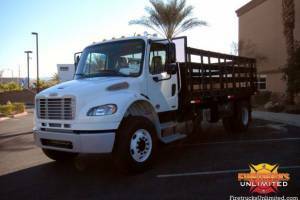 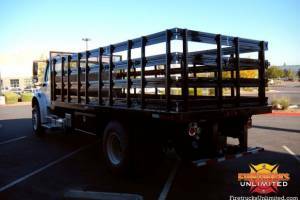 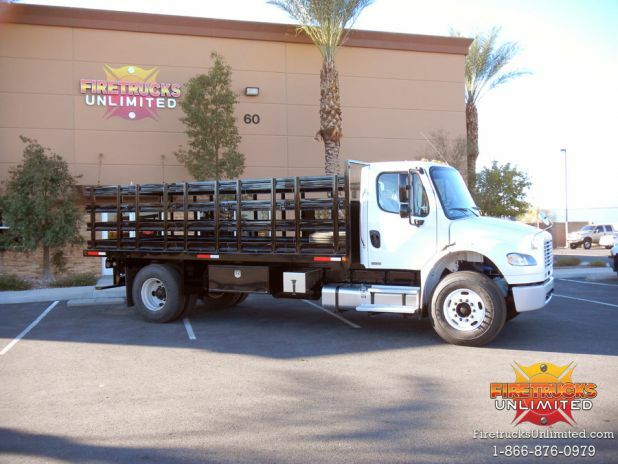 Photos of the Freightliner 18 Foot Flat Bed we built. 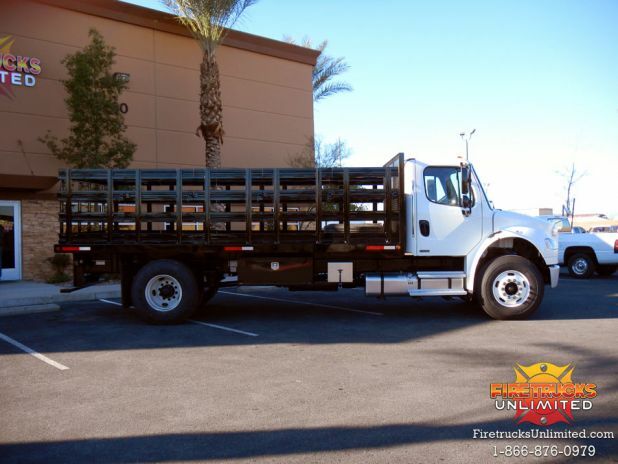 This truck will handle some heavy loads! 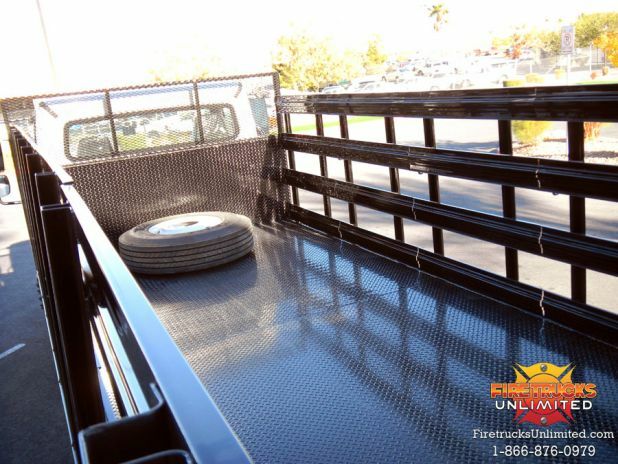 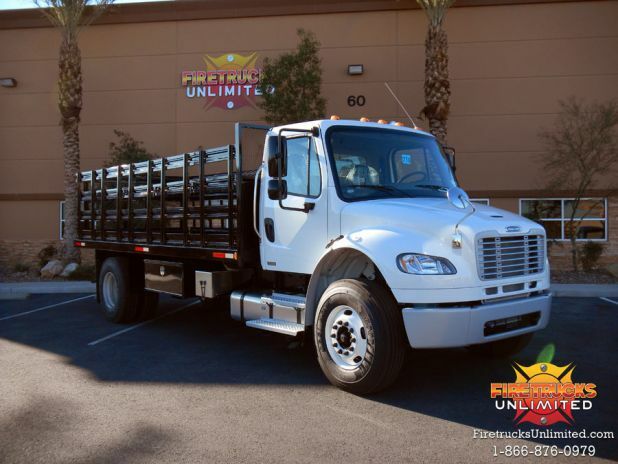 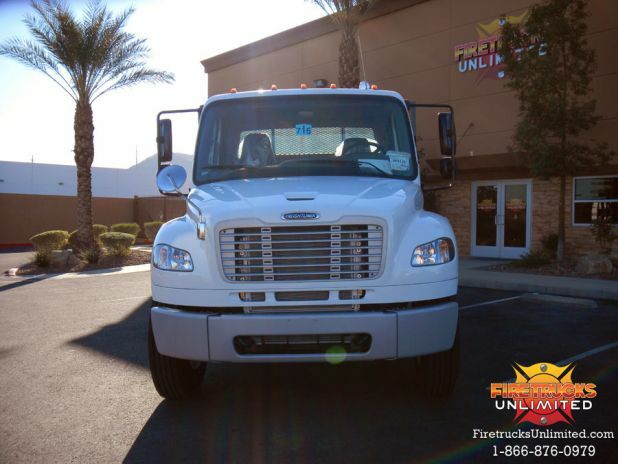 Contact us today for a free quote on your next Freightliner Flat Bed.